Mail orders due by Friday, Dec 23rd. For more information or to purchase tickets please visit the New England Picture website or call 603-818-2007 for tickets or call 603-236-6263 for mail order questions. 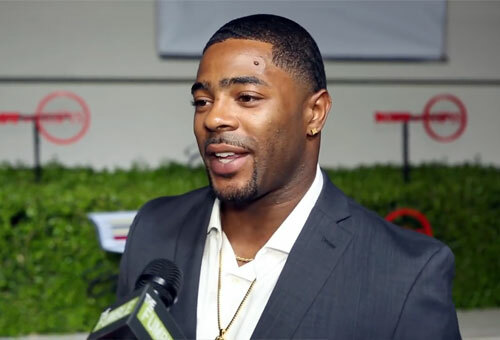 Malcolm Butler is an NFL cornerback for the New England Patriots. Butler is known for his clutch interception from Russell Wilson at the goal line in Super Bowl XLIX with only 20 seconds remaining in the game. His interception led to the Patriots’ 28-24 victory by holding their lead over the Seattle Seahawks. Sports Speakers 360 is a booking agent for pro athletes. If you would like to book Malcolm Butler for a speaking engagement, appearance or endorsement, contact a Malcolm Butler booking agent for fees at 1.855.303.5450.